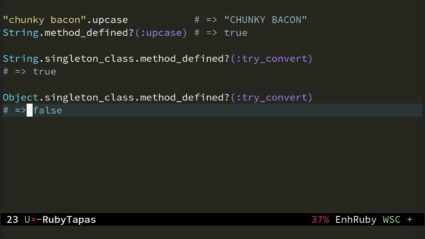 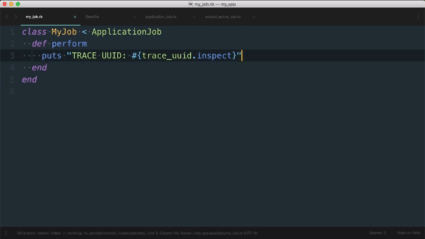 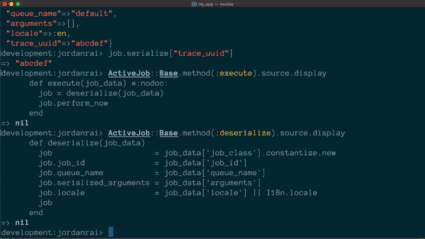 Join guest chef Adam Fernung to build a simple Ruby REPL---and in the process, learn how the Binding class enables dynamic reflection of the current variable scope! 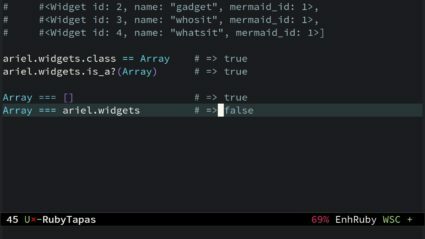 In order to truly understand Ruby's object model, we must learn to see the singleton classes. 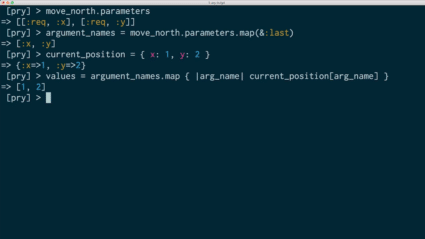 How to check class of uncooperative, or outright dishonest Ruby objects. 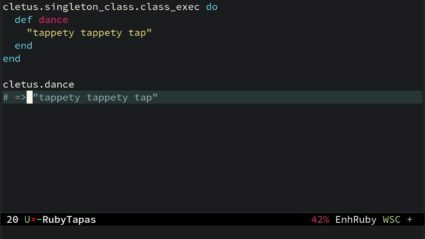 What's the best way to ask a Ruby object what class it belongs to? 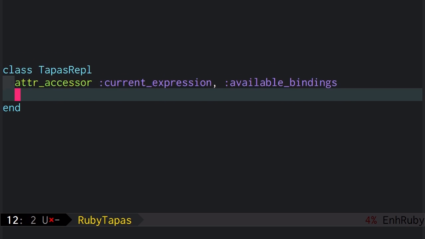 Learning the rules of Ruby's inheritance callbacks, in order to do defensive metaprogramming. 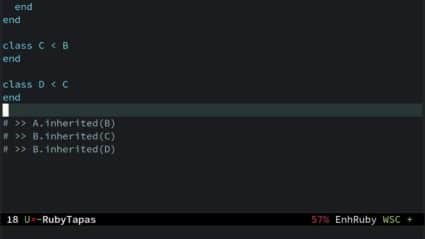 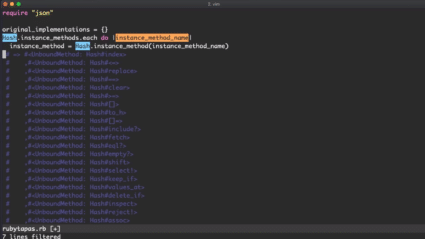 Introspecting Ruby to find all all implementations of a method.